A fly-on-the-wall look inside the halls of power that follows the world’s leading politicians and activists who have dedicated their lives to saving humanity from the threat of climate change. 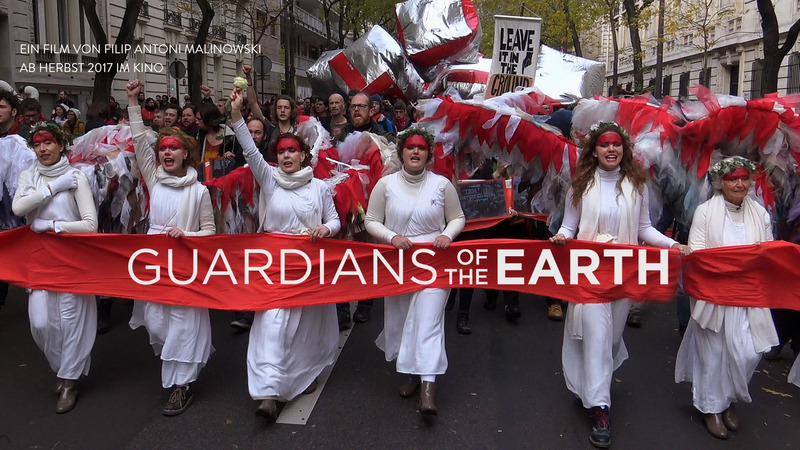 Guardians of the Earth gives audiences an inside look into how the 20,000 diplomats negotiated the Paris Climate Agreement, and what it means for the future of humanity. The Paris Agreement is the first success in a long, 21 year run, of failures in UN climate change negotiation talks. 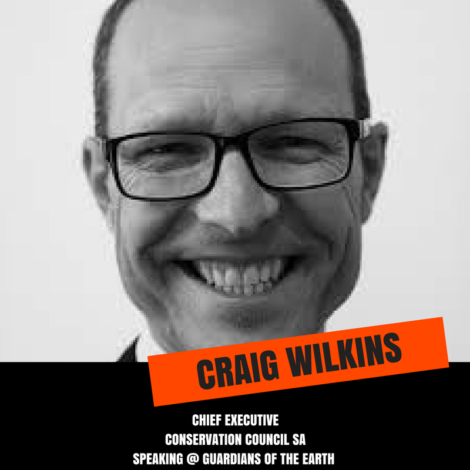 Guardians of the Earth pairs unreleased footage and expert opinion to analyse the process of the talks and how the agreement could be formed between the countries that have gained the most from fossil fuels, and those countries most vulnerable to the negative impacts of climate change.